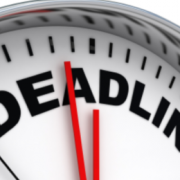 We would like to inform you that on Monday, 25 July 2016 at 12.00 p.m. the 2nd deadline for the submission of project applications in the frame of the Open Call for Proposals of the Cooperation Programme Interreg V-A Slovenia-Hungary will expired. 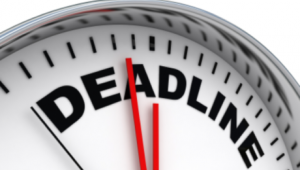 Interreg V-A Slovenia-Hungary approved project with acronym GREEN EXERCISE in the frame of the 1st deadline for submission of the project applications. ERDF co-financing of around 880.000 EUR will be transferred to project partnership in the coming years. 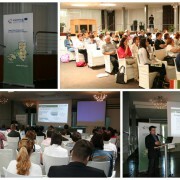 In its meeting in Keszthely, Hungary on 25 and 26 May 2016, the programme monitoring committee selected 1 project proposal for funding. 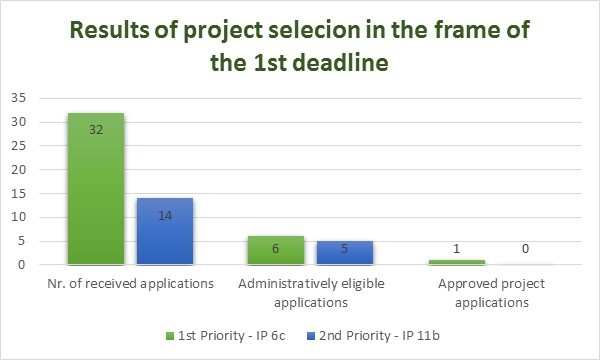 In total 46 applications were submitted in the frame of the first deadline for submission of the project applications. 11 of out them were then assessed regarding quality.  The successful project partnership will be contracted and will soon start their activities addressing development of tourist products to increase the visibility of the cultural and natural heritage in crossborder area. At this point, we thank you for the replies to the questionnaire and given opinion on satisfaction with the procedure for the submission of your applications. At the same time we would kindly like to ask you to take the time to fill out new questionnaire concerning our program, because with your help we can make this program even better. In advance, thank you. The questionnaire is available here. 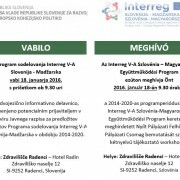 We would like to inform you, that the registration for the workshops for applicants in the frame of the Cooperation Programme Interreg V-A Slovenia-Hungary in the period 2014-2020, which will take place on 14 June 2016 in Moravske Toplice (Slovenia), is now possible. We would like to notify you that on Friday 3 June 2016 the upgrade of the eMS system will be performed. 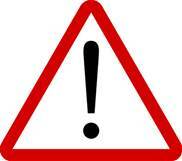 For this reason the acces to eMS might be interrupted. 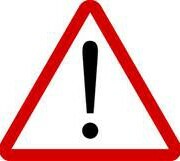 After the upgrade only the summary of the Application will be in English, all other fields in English will be removed.